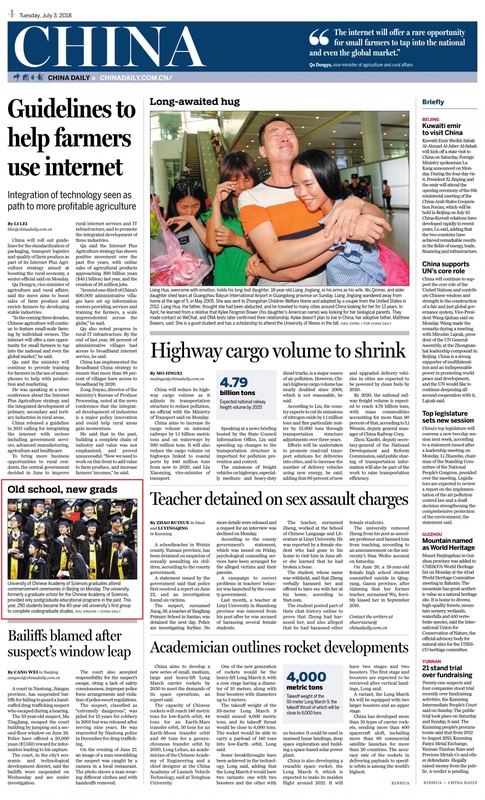 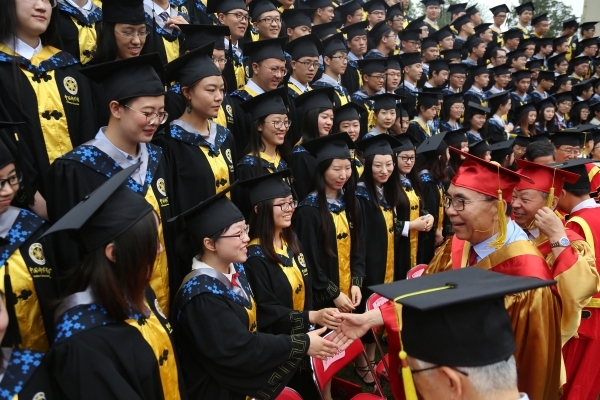 University of Chinese Academy of Sciences graduates attend commencement ceremonies in Beijing on Monday. 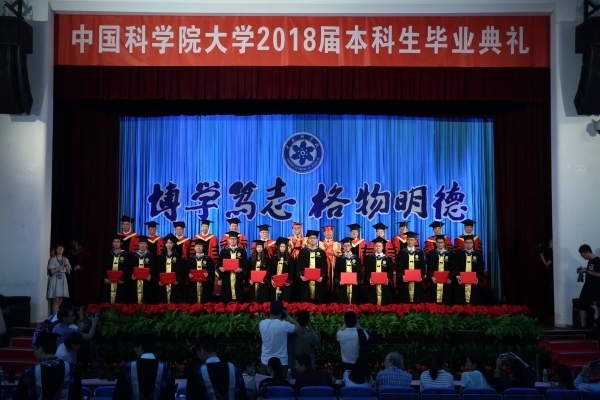 The university,formerly a graduate school for the Chinese Academy of Sciences,provided only postgraduate educational programs in the past. 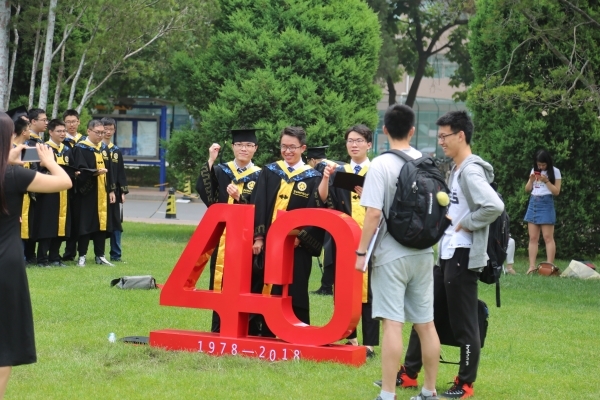 This year, 290 students became the 40-year-old university’s first group to complete undergraduate studies.